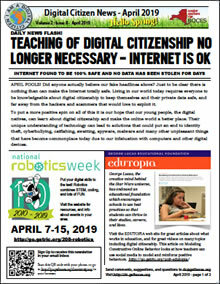 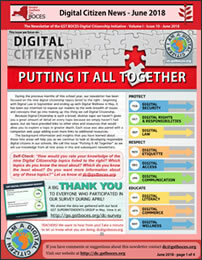 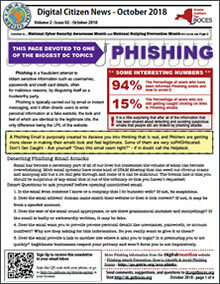 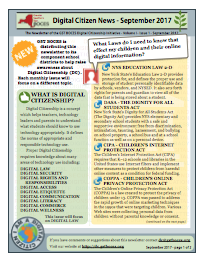 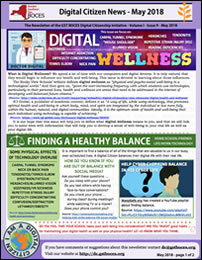 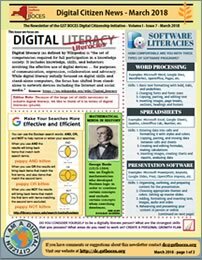 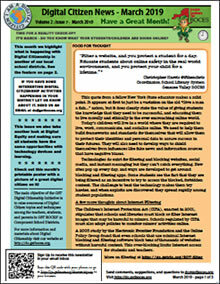 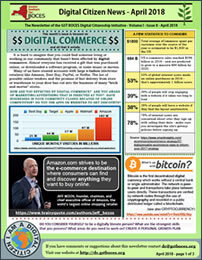 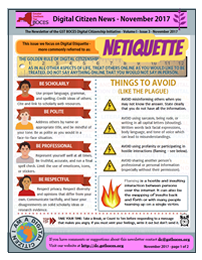 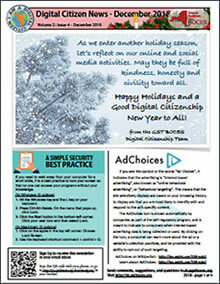 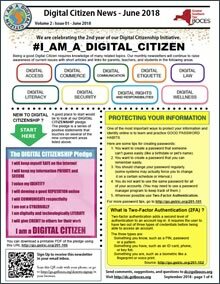 The Digital Citizen News is a monthly newsletter created by the GST BOCES Digital Citizenship Initiative. 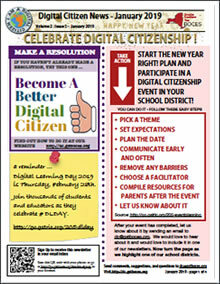 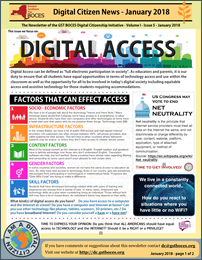 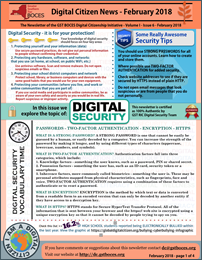 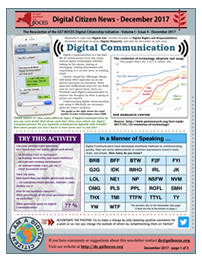 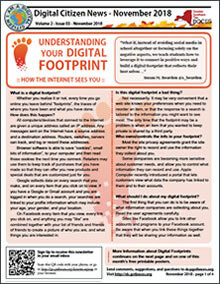 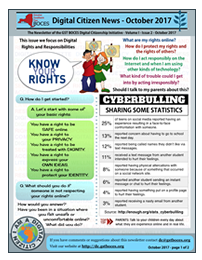 Each month the newsletter will bring you information, links, and resources for learning more about Digital Citizenship. 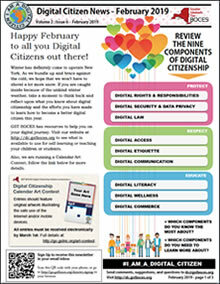 We hope you enjoy reading our newsletter.